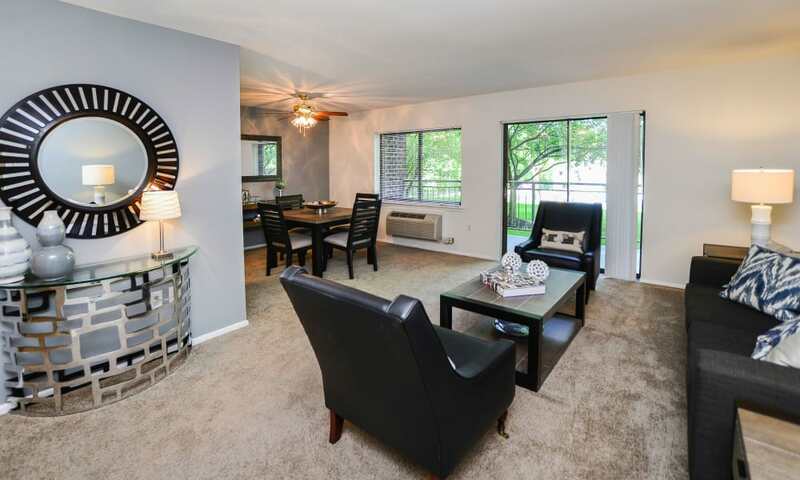 Spring is in the Air and Our Apartments Are in Full Bloom at Timberlake Apartment Homes! 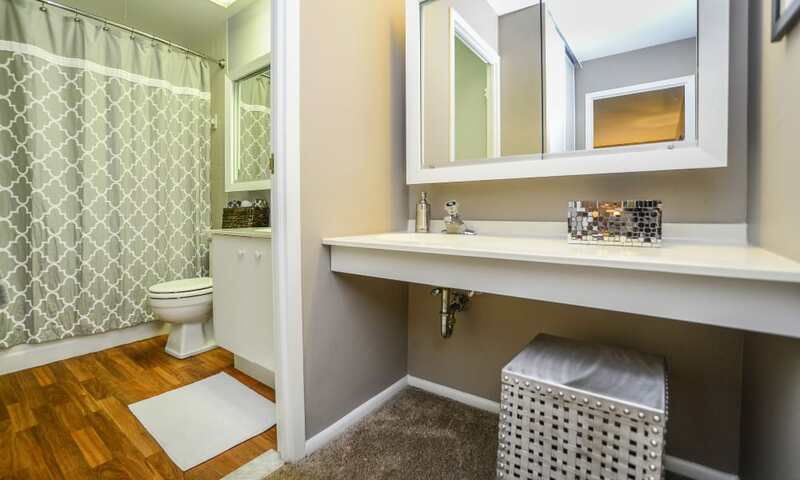 We can’t wait to welcome you home to Timberlake Apartment Homes. 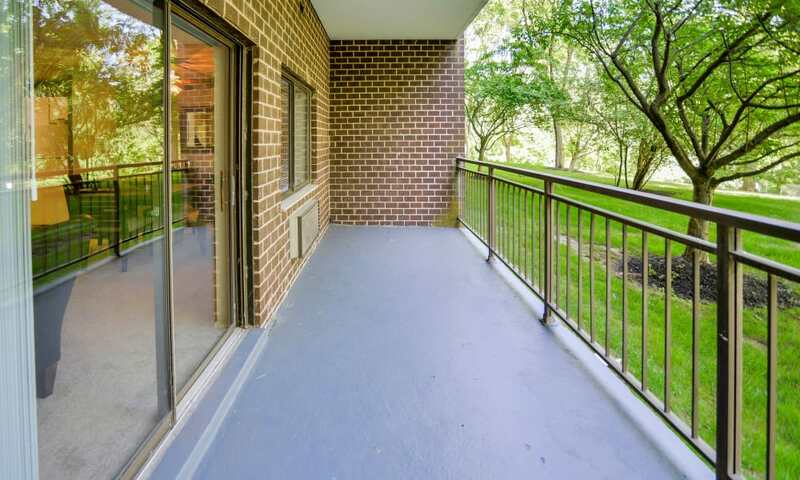 Nestled against gorgeous green scenery, your new apartment in East Norriton, Pennsylvania, boasts a spacious floor plan with breathtaking community views. 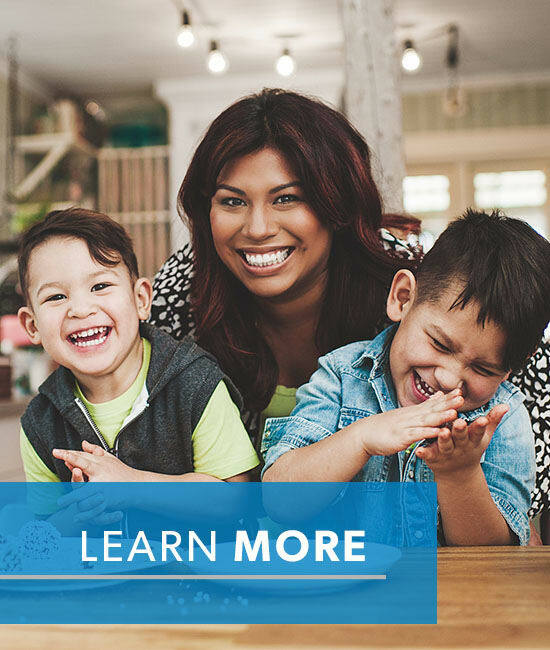 Our beautiful homes feature updated chef-inspired kitchens, a large and private balcony or patio, and a variety of customizable features to match your unique style. 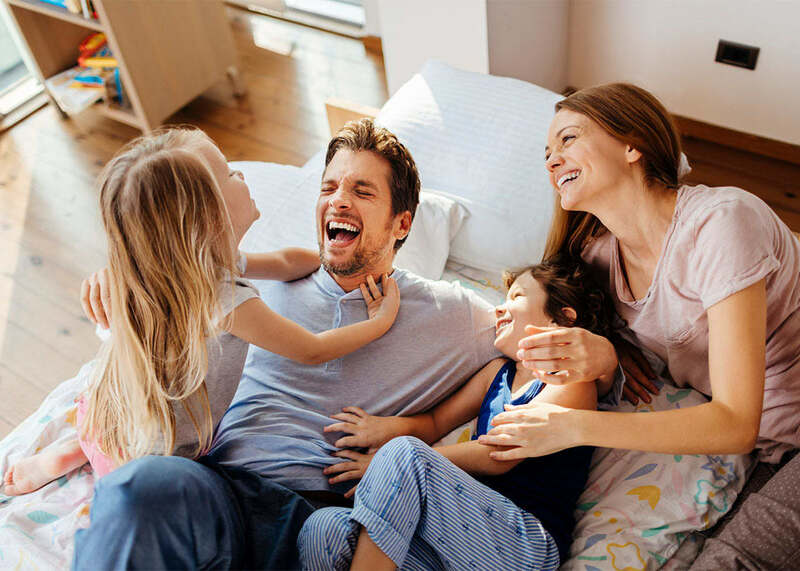 As a resident, you also gain exclusive access to our full range of fabulous amenities, all backed by the Morgan Properties commitment to excellent quality and customer service. 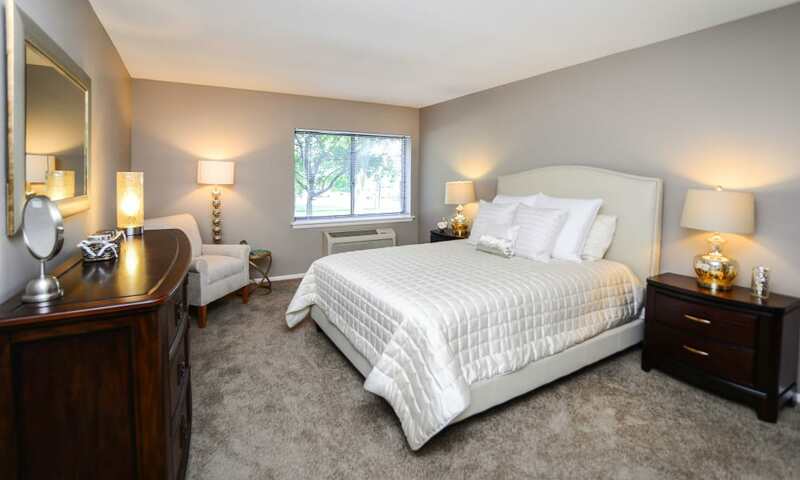 Imagine coming home to Timberlake Apartment Homes. 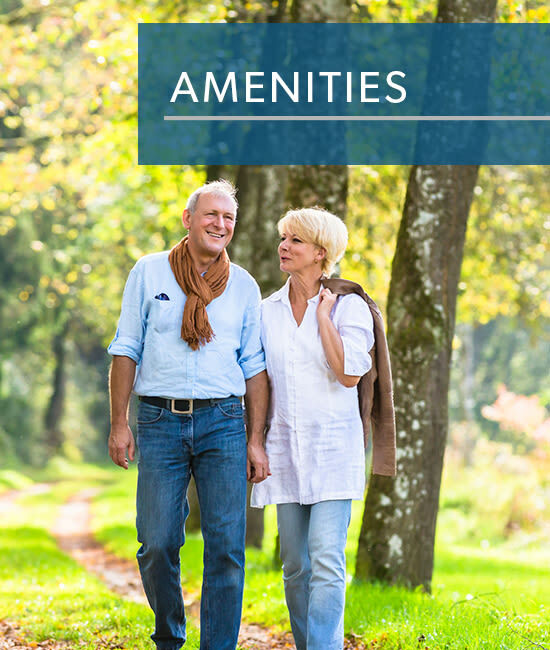 Surrounded by mature oak trees and professionally manicured lawns, our community is a picture-perfect backdrop to your active lifestyle. From the modern living spaces to the collection of exclusive amenities, our community is crafted to inspire. 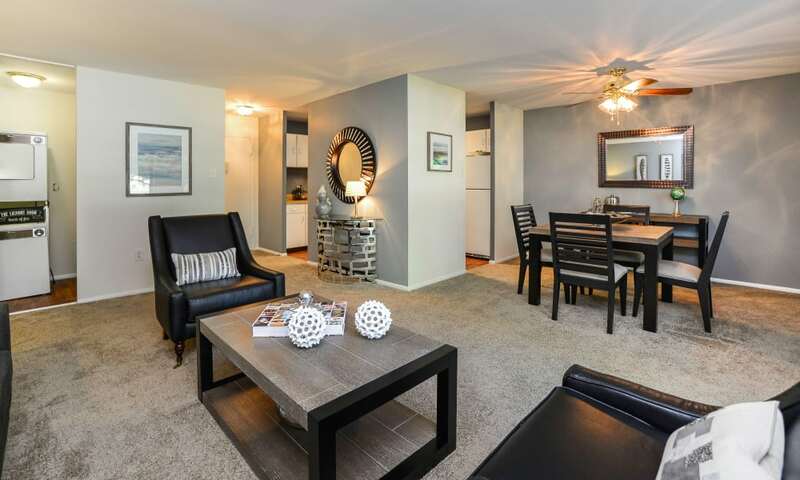 Situated on a quiet, tree-lined street, Timberlake Apartment Homes is a wonderful place to call home. 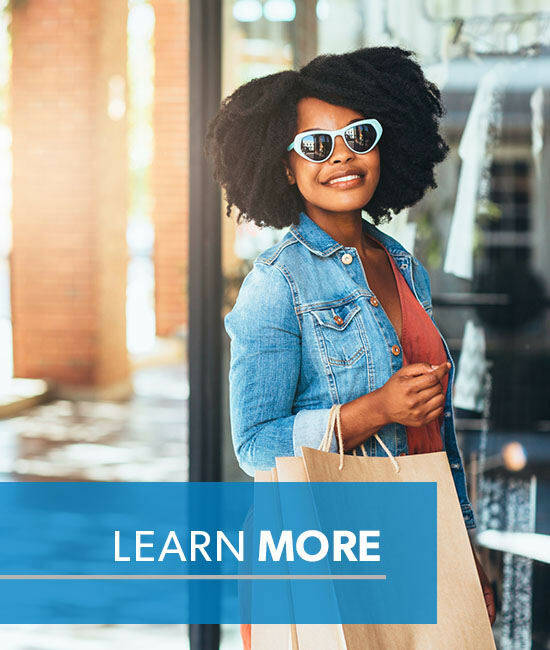 Your new apartment is located off Germantown Pike, just minutes from King of Prussia and Plymouth Meeting, with convenient access to employers, restaurants, and entertainment in downtown Philadelphia. 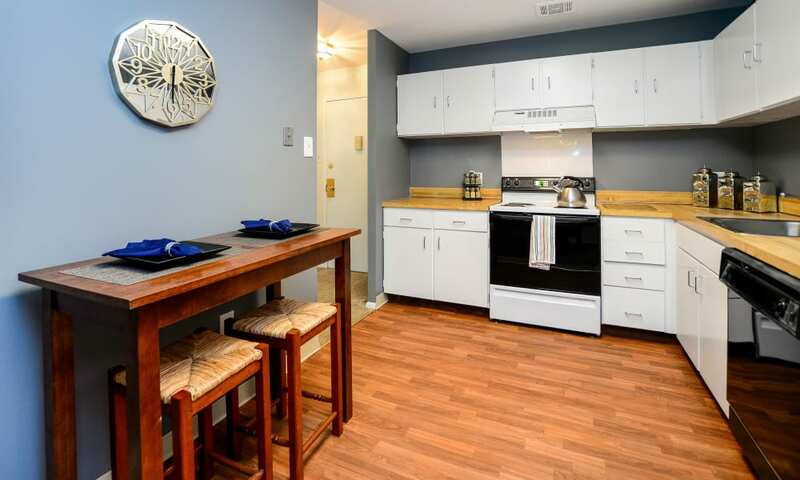 Pets are always welcome at Timberlake Apartment Homes. 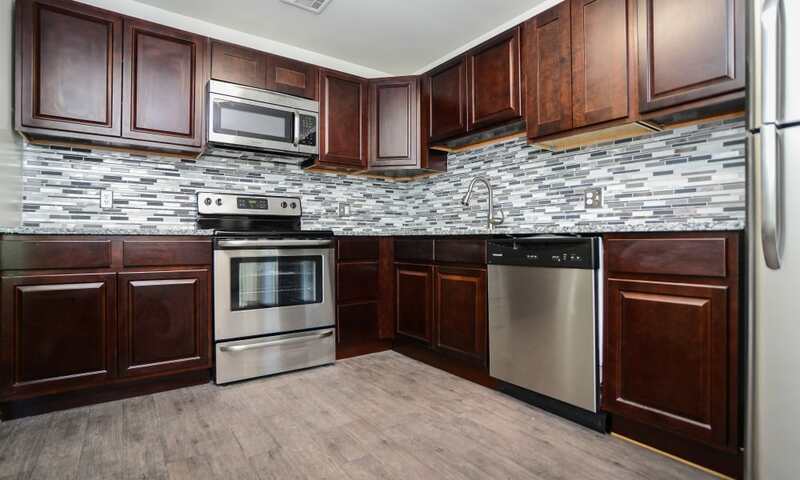 We offer one and two bedroom pet-friendly apartments for rent in East Norriton, PA. Our community grounds feature an onsite dog park where your dog can run and play off-leash. Plus, we’re located right alongside Norristown Farm Park, a perfect place for you and your pup to explore together. 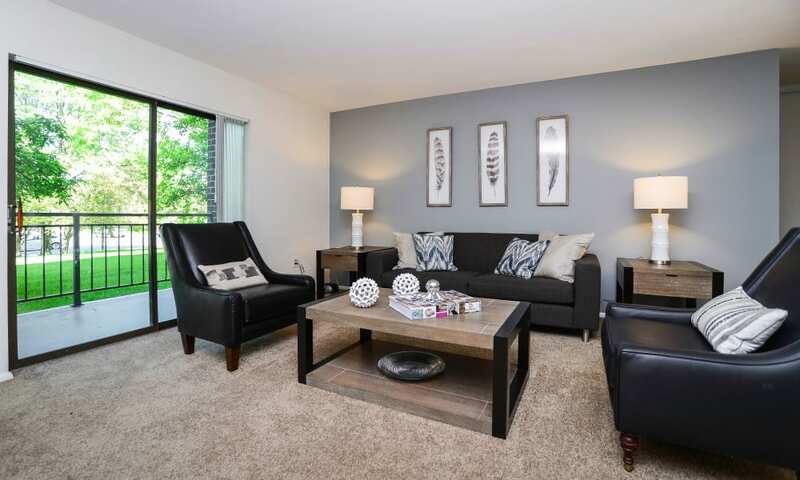 For laidback living in a park-inspired setting, make your move to Timberlake Apartment Homes. 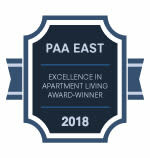 Give our leasing team a call to set up your personalized walkthrough of our East Norriton, PA, apartments.